Meet Calin; a cute little cephalopod trying to grow up into a totally rad Kraken. There's just one problem. The beach is haunted by ghosts and they don't want to see Calin grow into a hot stud that can attract hot girls and tourists. 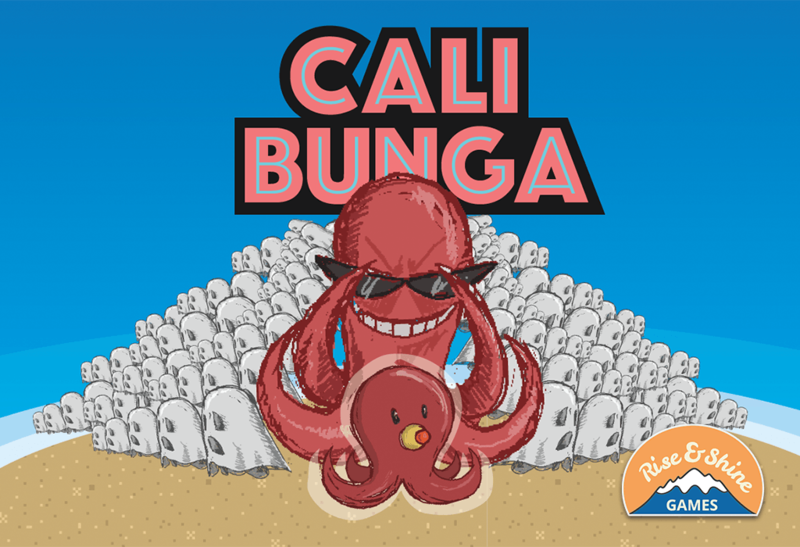 Will Calin stay a cute little baby squid or will you help him grow up and turn this ghastly beach to a hip vacation spot?